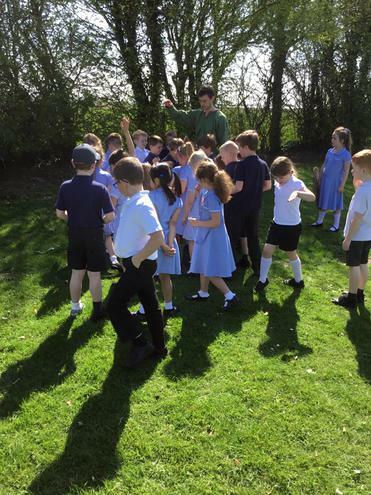 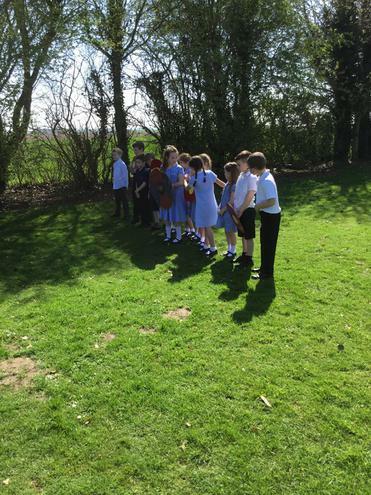 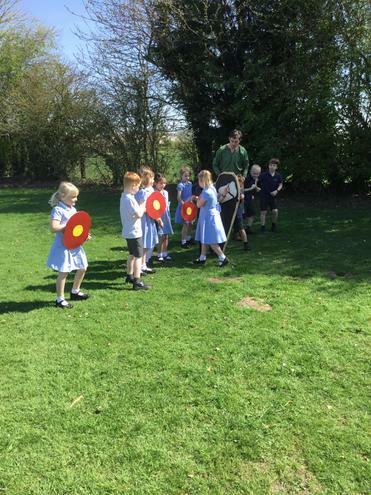 It is the final term - Summer is nearly in sight, but Chestnut are keeping up the hard work for the last term. 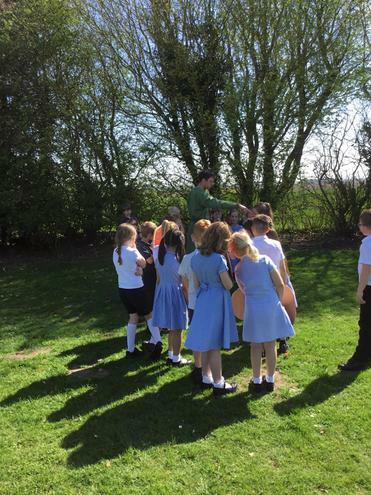 After swimming last term we are returning to PE with Elite this term on a Thursday afternoon so please remember your PE bags and girls please remember to take earrings out and have your hair tied back. 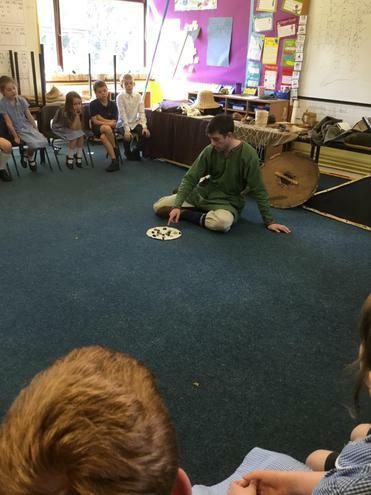 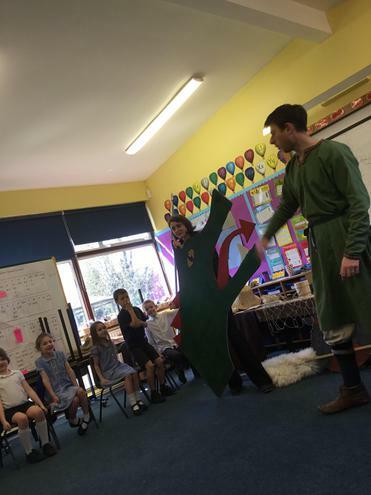 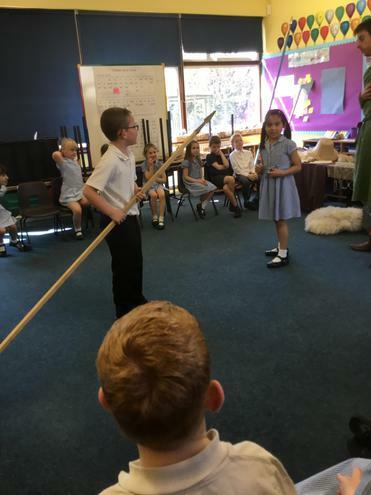 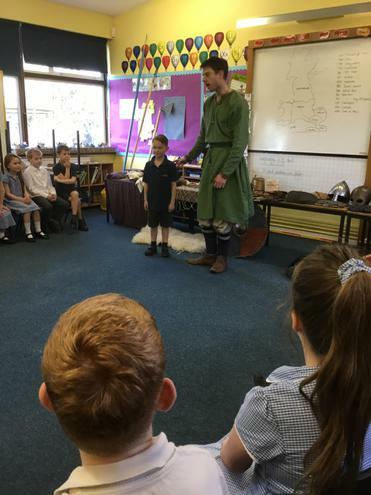 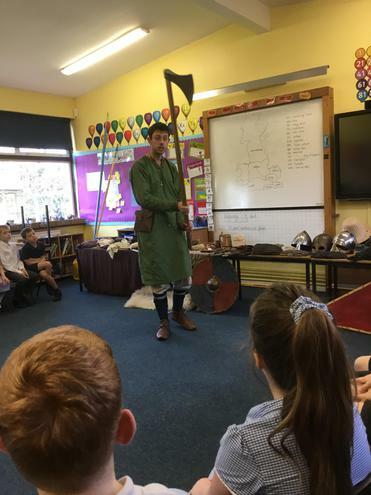 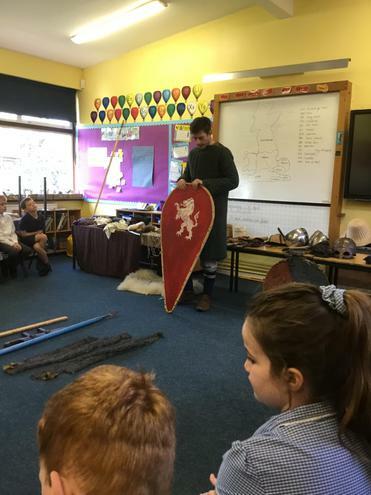 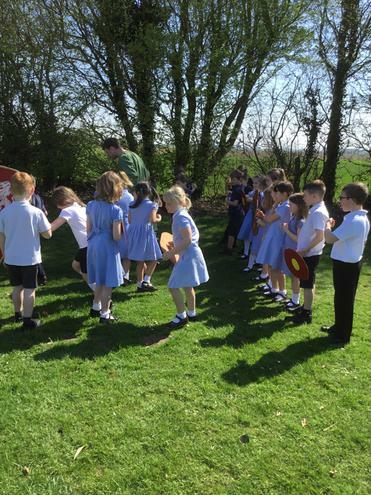 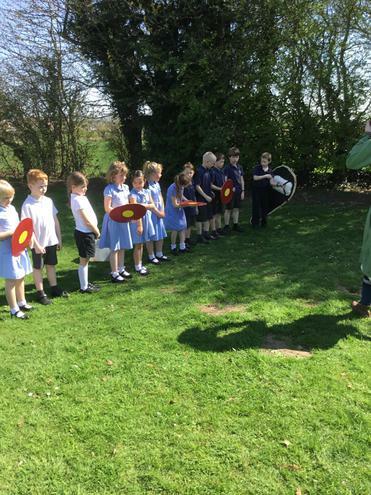 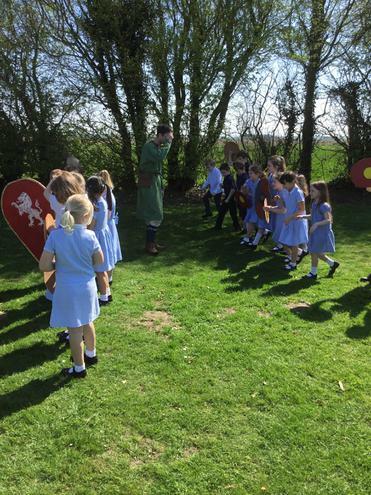 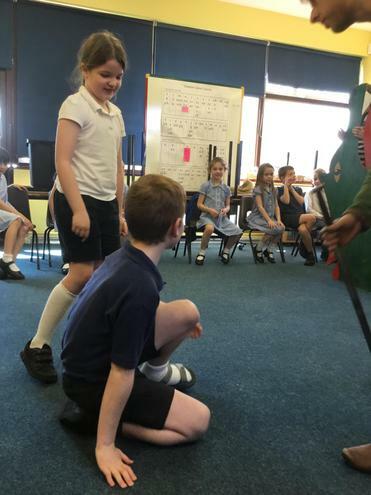 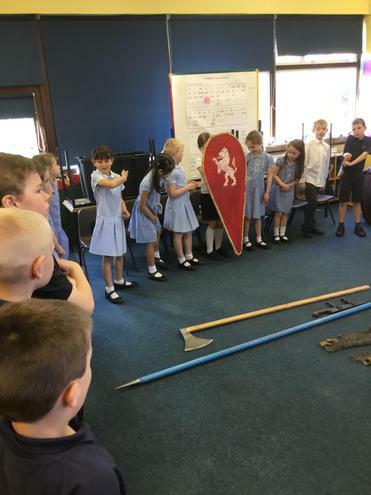 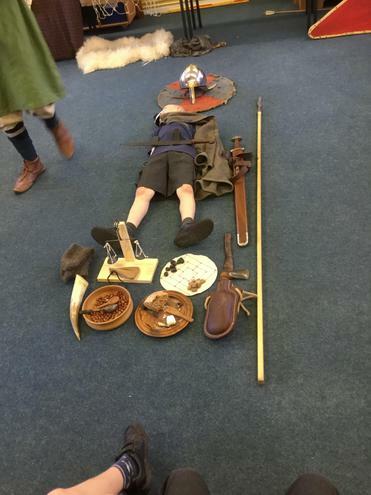 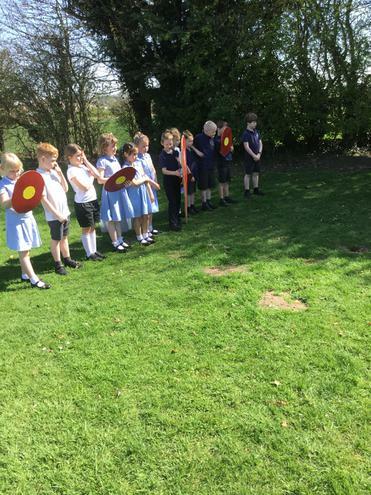 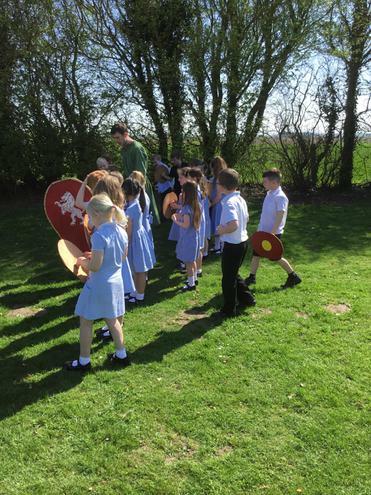 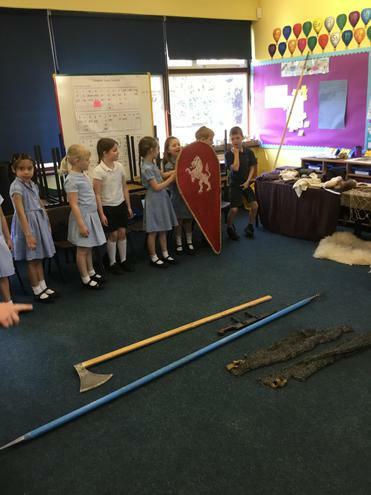 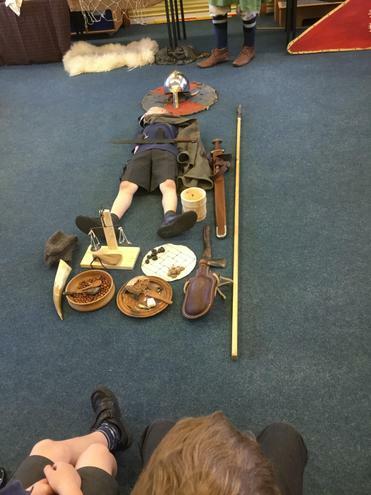 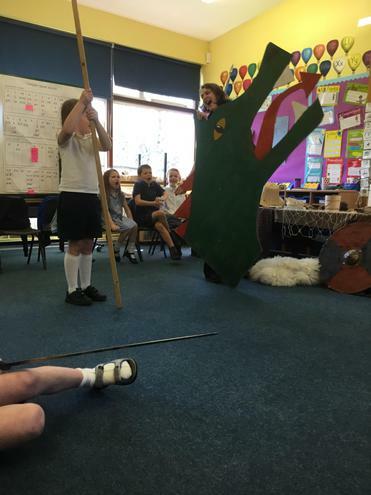 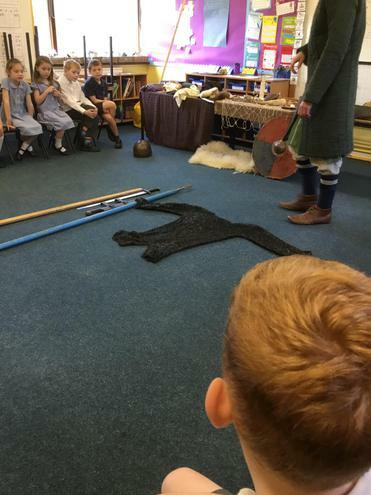 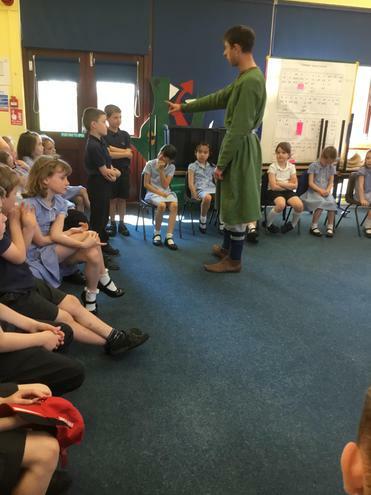 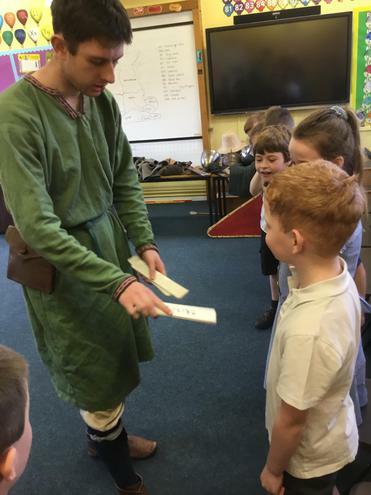 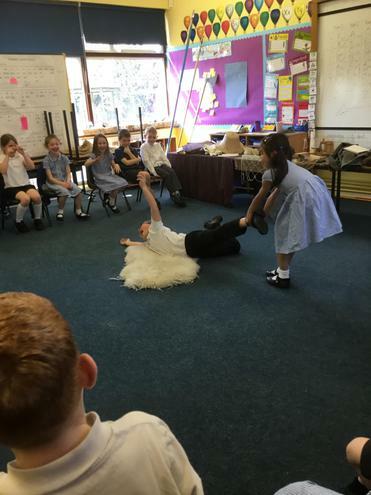 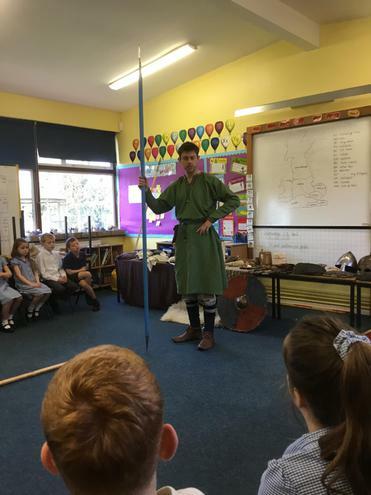 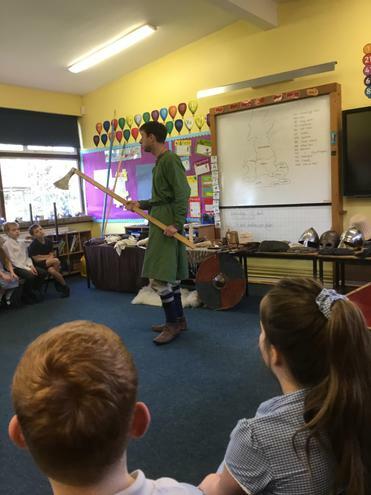 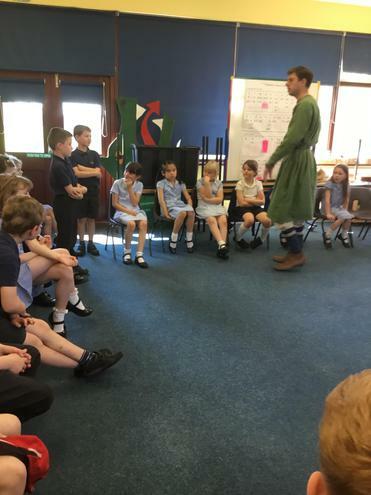 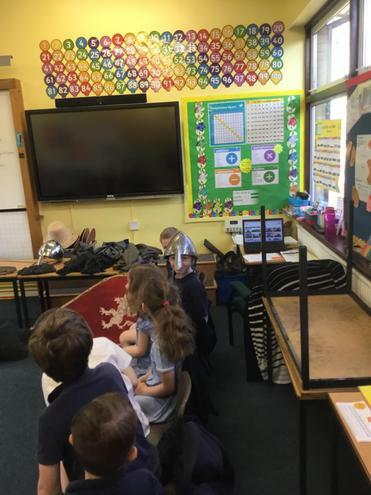 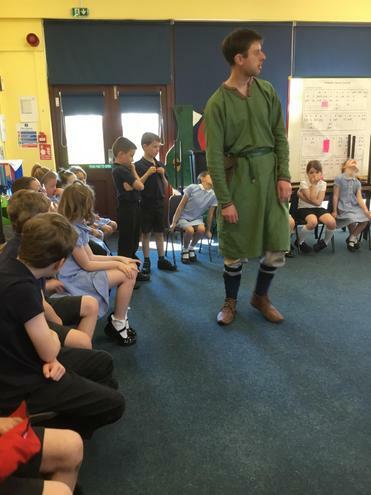 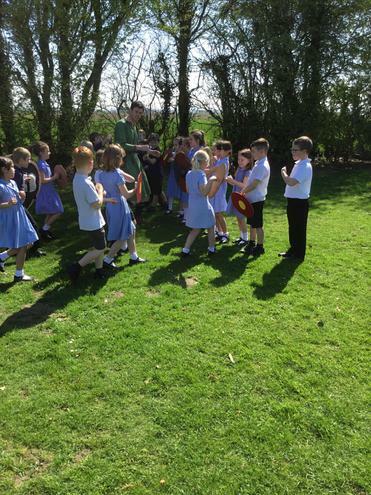 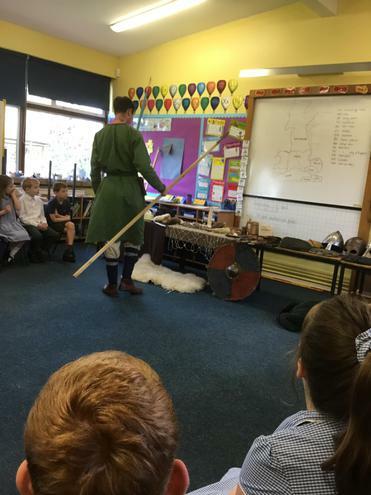 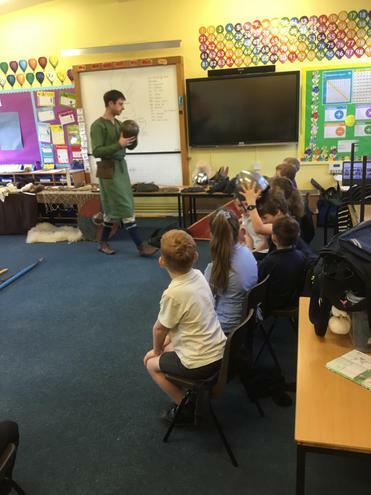 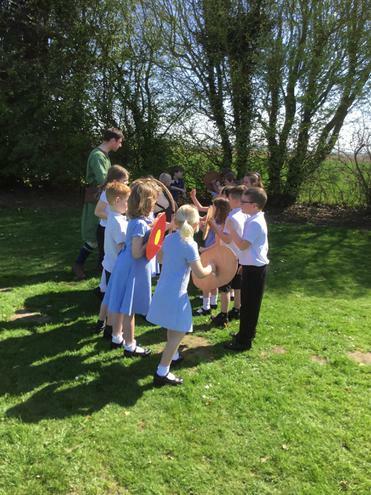 This term the children will be studying the Anglo-Saxons in their topic and this is very exciting for them. 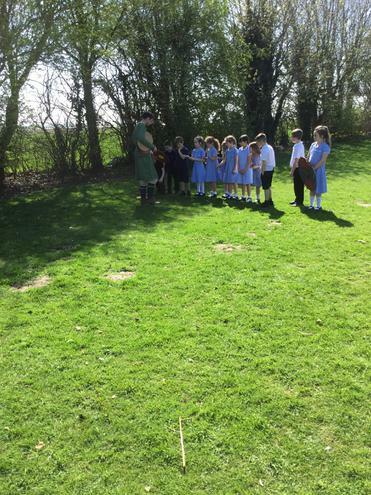 They will have some visitors in as well as investigating the techniques we use to find out about the past with a trip to Flag Fen. 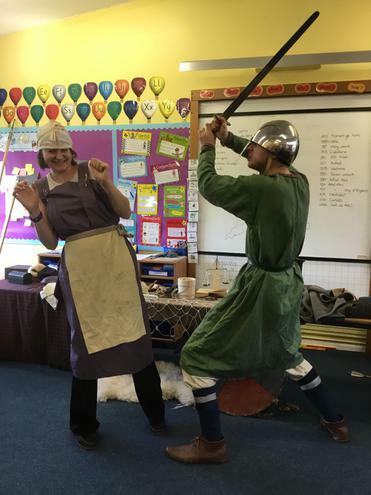 If you have any questions or queries please do not hesitate to come and talk to myself, Mrs Fensom or Ms Williamson.